A bit more rain today though we missed the bulk of it which is good, we have had enough for a bit I think. 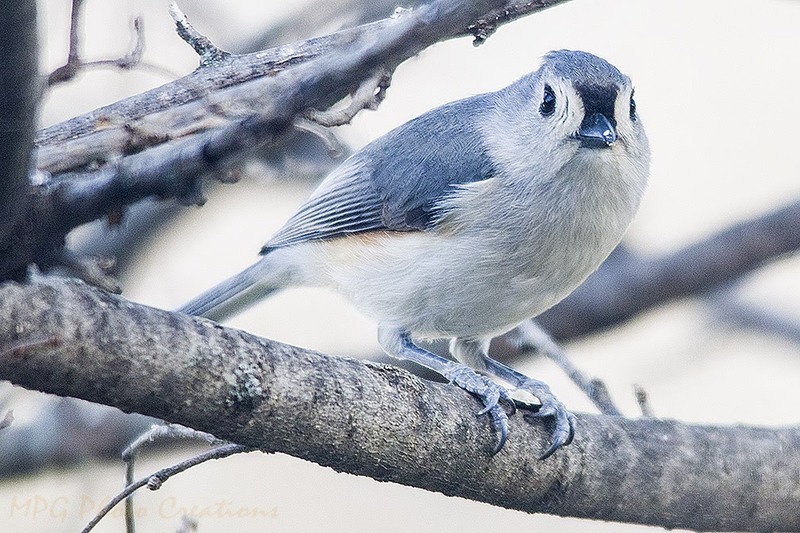 My image today was taken this winter and I got lucky that this Titmouse sat and posed for me out the window for a few shots. It's rare when they sit still but this one was quite the poser.